Our range of products include brass diya candle stand and diya brass. 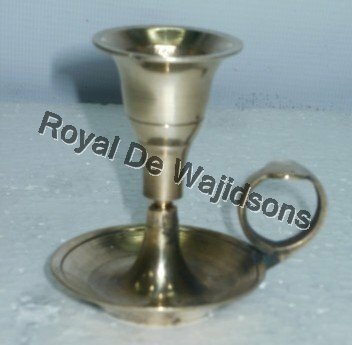 Brass Diya Candle Stand is available in excellent and elegant décor item used for interior decoration of the ambience. 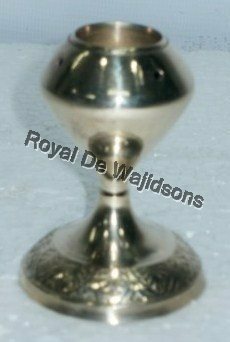 The candle stand is made with supreme quality brass material with superb finishing and outstanding designs. The candle stand is finely crafted and adds an alluring appeal to the environment with its traditional look. The candle stand is corrosion resistant and is highly durable. The candle stand requires no maintenance. The candle stand is available in various shapes, sizes, designs and patterns. The candle stand is high in demand and available at affordable rates. The candle stand can be customised according to customer’s requirement.